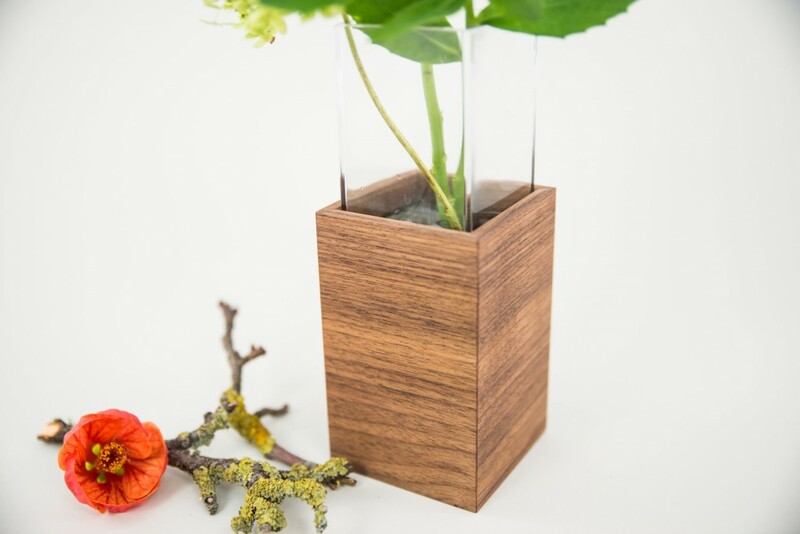 This design vase proves what a great pair glass and wood make. 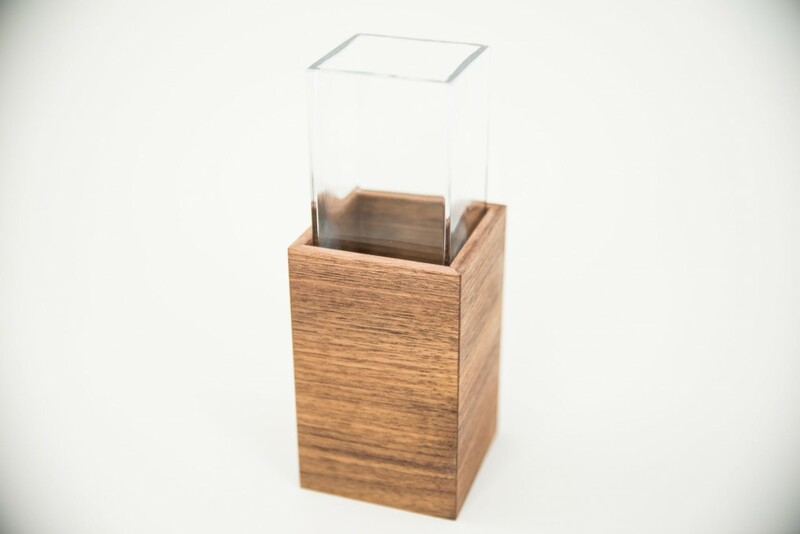 The vase impresses with an elegant and sleek design - and always cuts a fine figure! 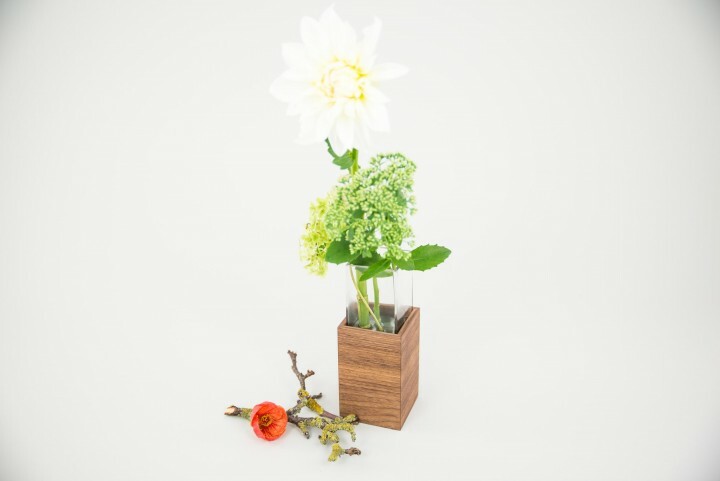 It will be a focal point in your kitchen, on your coffee table, or in any formal setting or office.